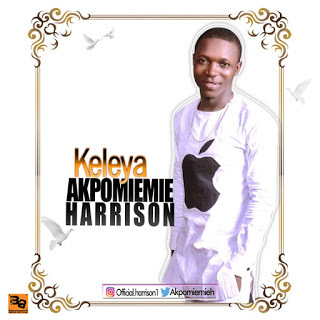 Multi-talented upcoming singer and songwriter Akpomiemie Harrison came up with a great inspiring gospel track titled "KELEYA". The track is a perfect blend of gospel worship and R&B which the singer have mastered well. The perfect piece is produced by Flexino. This is actually the first step of this magnificent artist, keyboardist and music cordinator. It’s finally here and well worth it.